Our team is comprised of building and finance veterans that have decades of experience in our core markets with expertise in capital allocation, land acquisition, entitlement, development, construction, marketing and home sales. Green Brick’s mission is to grow our business by combining our strong financial resources with our Team Builders™ who have deep relationships in the communities where they live and build. 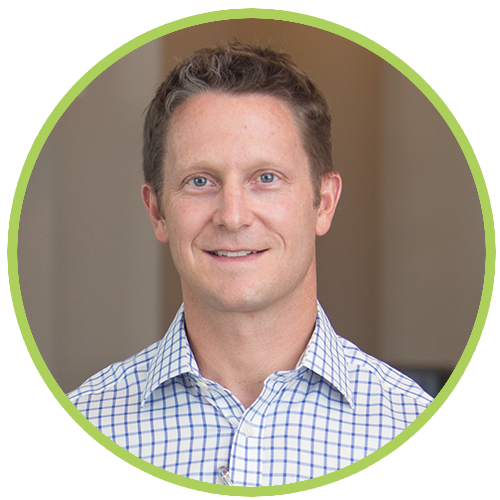 Mr. Brickman serves as CEO and is responsible for all major investment decisions, capital allocation, strategic planning and relationships with Green Brick Partners’ builders. 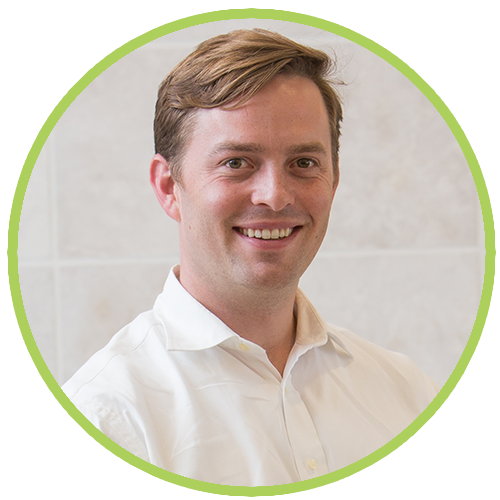 Mr. Costello joined Green Brick Partners in January 2015. Some of his responsibilities include oversight of all financial reporting, lending relationships, and investor relations. 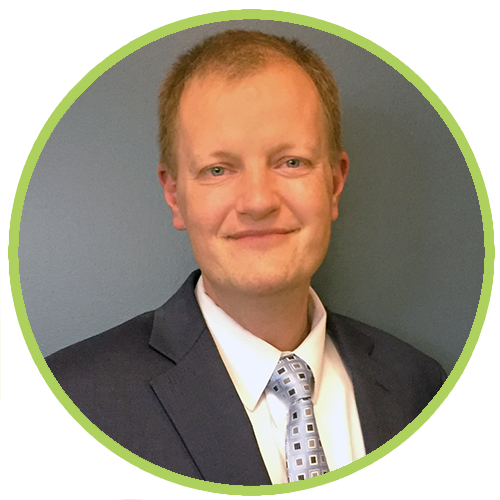 Mr. Dolson currently serves as the President of Texas Region. Prior to his role as President, Mr. Dolson was the Head of Land Acquisition and Development of Green Brick Partners since September 2013. 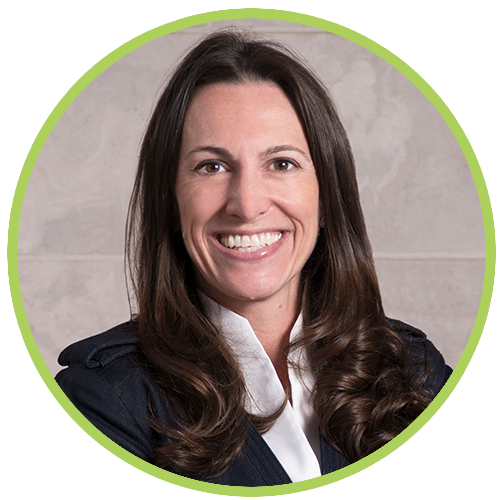 Ms. Loveland brings over 25 years of accounting and financial reporting experience in the financial services industry to the role of Chief Accounting Officer. Mr. Pasquinelli is the founder of CB JENI Homes as well as one of the founders of Normandy Homes. Over the years, his building companies have won numerous Dallas Builder Association McSAM Awards for outstanding product and interior design. Mr. Jolly is the President of Atlanta-based The Providence Group. 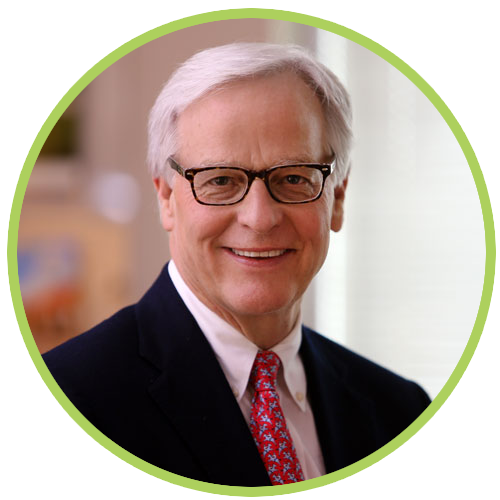 His expertise in all facets of the homebuilding process have enabled The Providence Group to become a leader in land development and building in metropolitan Atlanta. 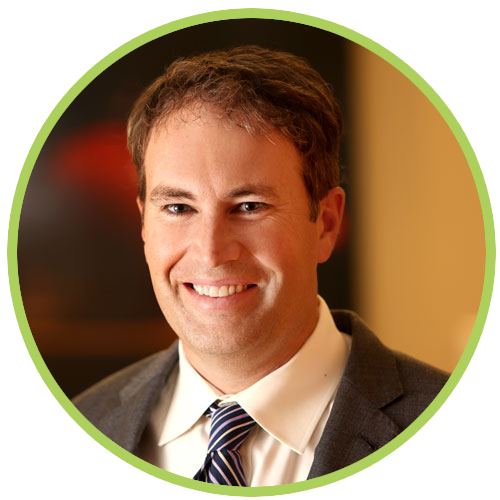 Mr. Hankla is the president of award-winning Southgate Homes, one of the top luxury homebuilders in the DFW metroplex. 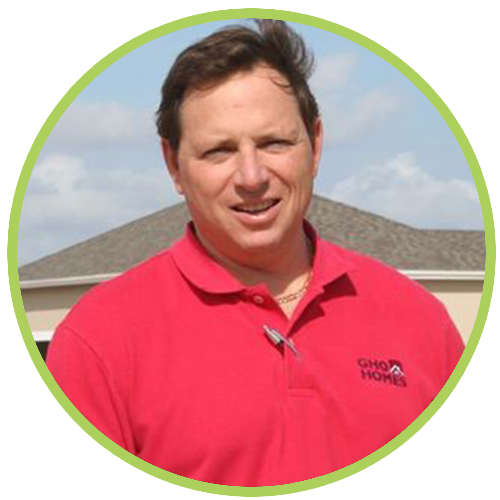 Mr. Hankla is an industry veteran with over 20 years of experience building more than 1,000 custom homes. 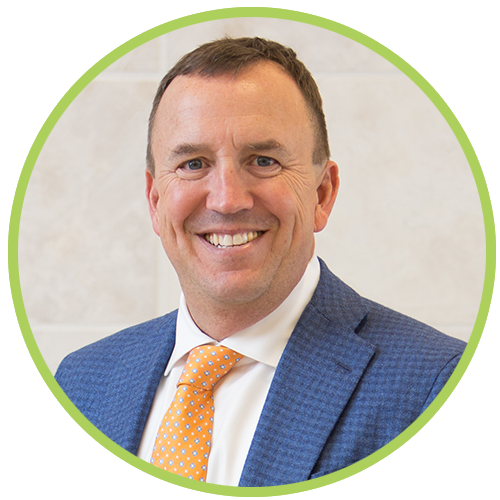 Mr. Brickman serves as President of Centre Living Homes, a custom homebuilder focused on building in premier, centrally located Dallas neighborhoods with a uniquely modern architectural style. 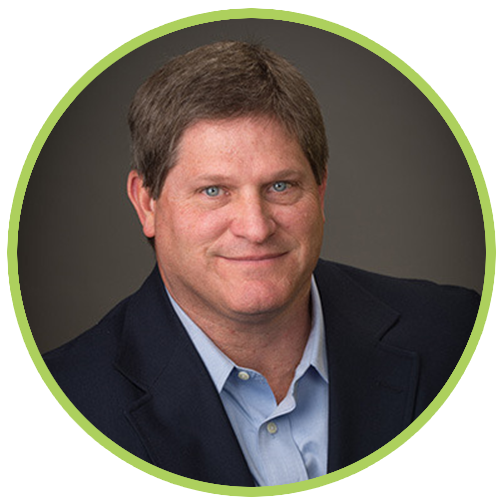 Mr. Bahr is the President of Challenger Homes, one of Colorado Springs’ premier and best-selling homebuilders. 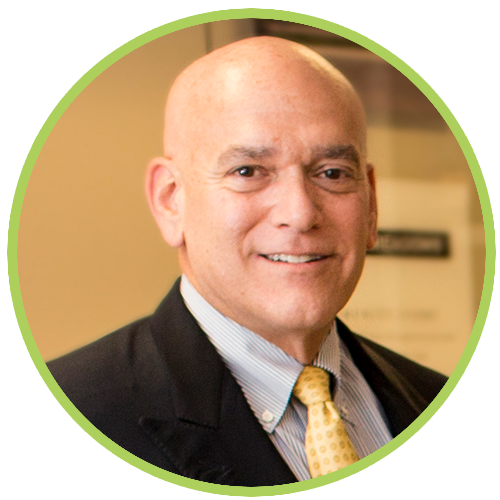 Mr. Bahr founded Challenger Homes in 2000 with the goal of building a homebuilding company built on a foundation of making life better for the communities they serve. Mr. Handler is President of Florida-based GHO Homes. As a licensed contractor, he was able to combine practical “hands-on” experience with the knowledge and business acumen necessary to guide GHO Homes to national recognition for its superior home design. 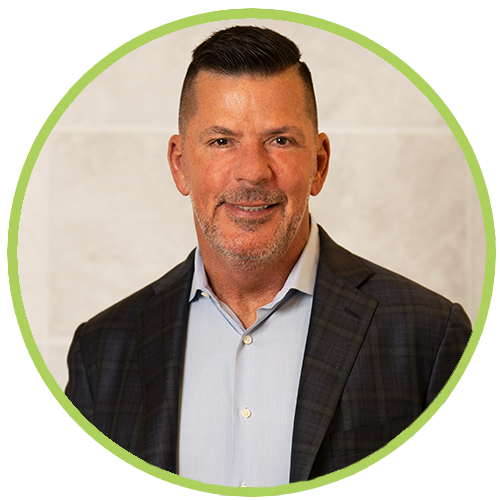 Mr. Parker serves as the President of Trophy Signature Homes and is an industry expert with more than 30 years of successful Homebuilding experience. He has a proven history of growing companies, fostering relationships, empowering people and creating wealth for stakeholders.